Our family has been providing quality products and service to agriculture in the same location for over 50 years! The two owner-brothers even made the deliveries in the evening after closing the shop. Our products have evolved with the industry. Our local crops have changed from mostly row crops to primarily trees and vines now. We embrace sustainable growing practices and promote Lodi Rules. Additionally, we incorporate green practices in our operation as much as possible by recycling paper, ink, drums, and coordinating deliveries to minimize our fuel usage. We practice what we preach. Most importantly, our message is unchanged and still rings loud and clear. We treat our growers with respect and fairness and provide them with the best available solutions for their farm. In 2017 our family celebrated 60 years of owning and operating San Joaquin Sulphur Co. We look forward to another 60 years! 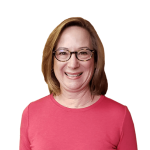 Jan Chandler – President and CEO of San Joaquin Sulphur Company. 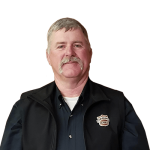 Jan is also a licensed Pest Control Advisor (PCA) in the office and part of San Joaquin Sulphur since 1993. Bruce Burlington – is a former Pest Control Advisor (PCA) and has been providing agricultural consulting with SJSC since 1957. Bruce was honored with the Agribusiness Person of Year Award in 2012. Mark Chandler – Mark Chandler is a veteran of the wine business, having been a winemaker, grape grower, marketer, educator and CEO. 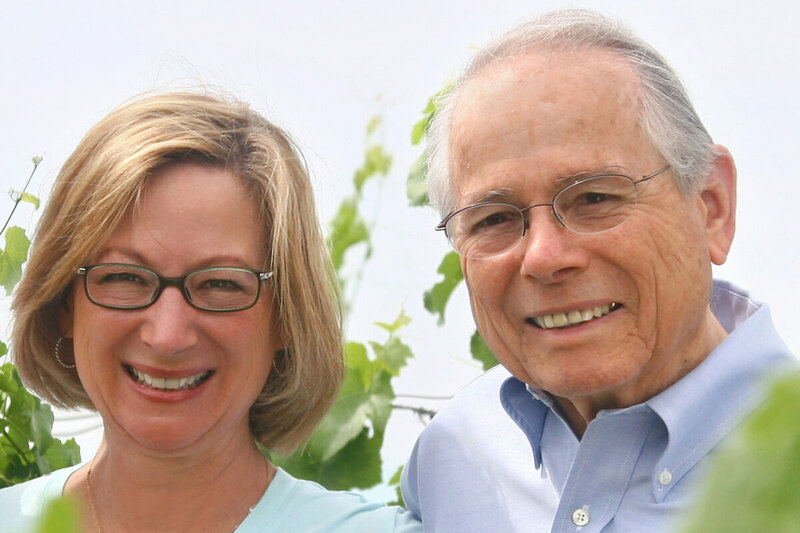 He is most well known for his years at the helm of the Lodi Winegrape Commission. 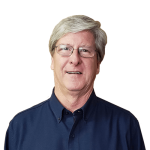 Robert Broderick – is our staff Pest Control Advisor (PCA), Certified Agronomist (ARPACS), and Certified Crop Advisor (CCA). 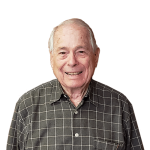 Robert has over 30 years experience as a crop consultant for vineyards and tree fruits and nuts as well as other crops. Robert also farms his own walnuts near Linden. Matt Silva – Operations Manager. 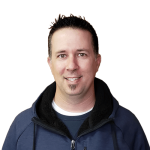 Matt has been with San Joaquin Sulphur since 2016. Although new to agriculture, he has caught on quickly and is the king of customer service. 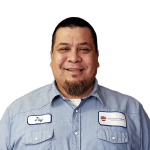 Matt brings over 10 years of customer service, maintenance and procurement to San Joaquin Sulphur. Jay Barajas – Warehouse. Jay has been managing our warehouse for over 10 years. Along with customer deliveries, including Stock ’n Go, he is a jack of all trades keeping our yard and warehouse in tip top shape.